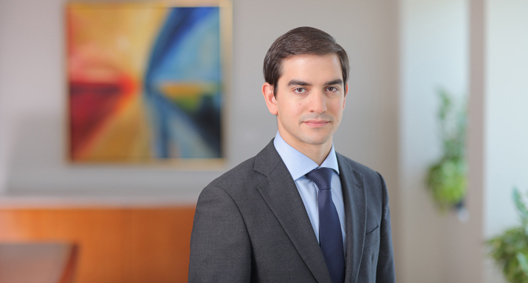 Sam Camardo focuses his practice on litigation, with a concentration on class action matters. Assisted in the representation of a teleservices company in nationwide class action lawsuits. Assisting in the representation of a large bank in a class action case related to claims of fraud, breach of contract and other federal banking laws and regulations. The case raises complicated issues of first impression in a highly regulated area of law. Assisting in the representation of clients facing class action litigation surrounding significant data breaches, including unauthorized access to credit and debit card information and stolen computers containing personal information. Worked on an American Greetings shareholder class action litigation. Representing a bank in an appeal involving overdraft litigation. Advising a bank on a new credit product.